CHICAGO (WLS) -- Metra officials say the agency's Board of Directors has approved a $945.5 million budget for 2016, which includes a 2 percent fare increase. Officials say the increase will help pay for the new federally mandated safety system Positive Train Control. 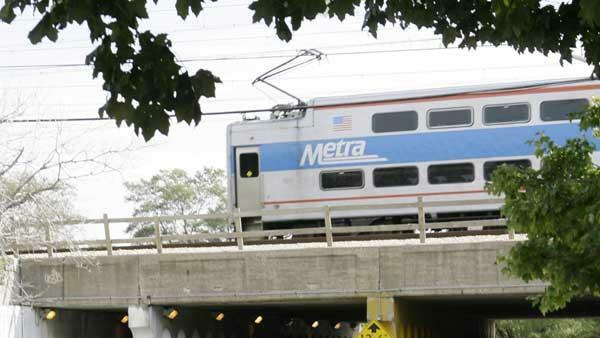 Metra is not receiving funding to implement the new system, although Congress has extended the deadline from Jan. 1, 2016 to December 2018 for implementation on trains. The fare increase is expected to bring in $6.5 million. Metra says $759.8 million of its total budget is projected for operating costs, while $185.7 million is projected for capital improvements.